Often the first thing we notice about a person is their eyes. Good lashes and brows can make a subtle yet positive difference to our look. 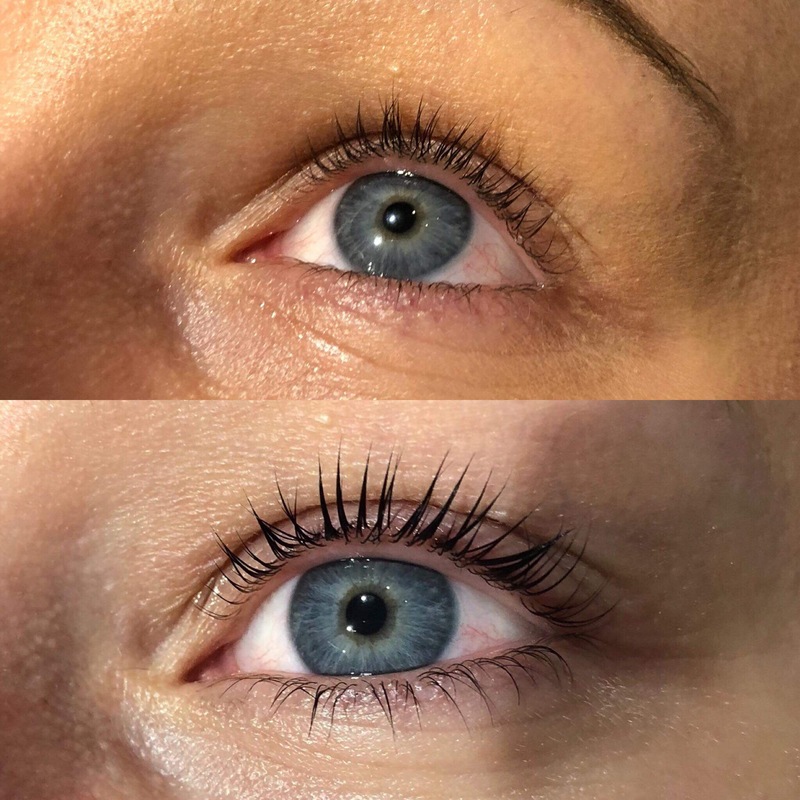 Within the last few months there has been a lot of excitement about the “Lash Lift” this transforms your eyes and gives you a fresh wide-awake look, thats perfect for all eventualities. The lash lift gives you the best of both worlds: You get the semi-permanent lift and curl of extensions while keeping your natural lashes damage-free. To give you more of a visual result below is a before and after! 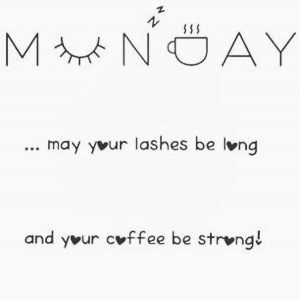 The AH Francis lash lift and tint takes an hour but before any lifting/tinting we do require a 24 hour patch test to rule out any allergies to the solutions. A lash lift will last for the life cycle of the natural lashes and therefore for around six weeks. 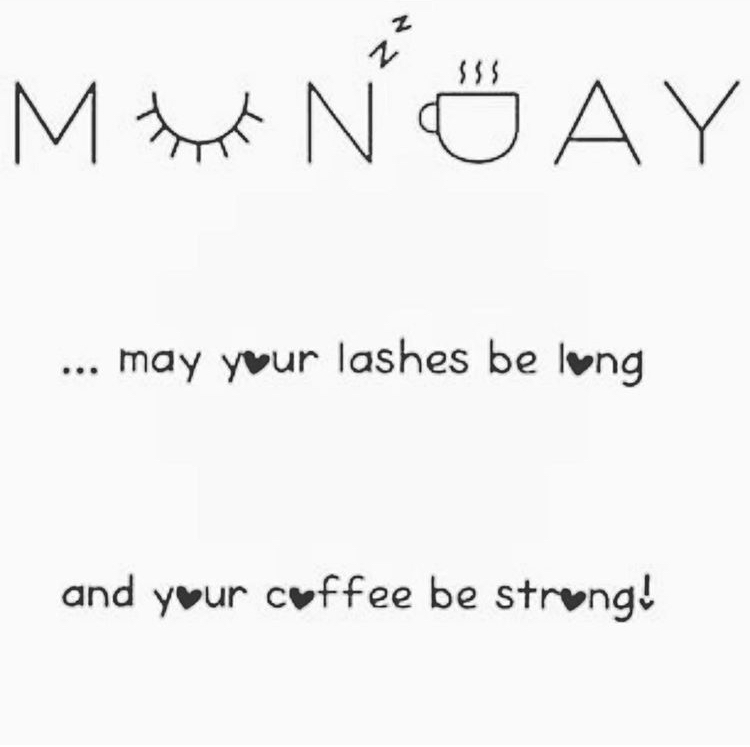 We look forward to seeing you and your lashes soon!